What type of window blinds do you own? Do you have wood or aluminum blinds in your NYC home? The answer to this question will determine how you should clean and maintain your window treatments. Wood and faux wood blinds should not be soaked in water to clean because water could warp the wood. Instead, one can use a damp microfiber cloth but be careful not to saturate it with too much liquid to avoid damage. On the other hand, aluminum blinds can be washed and soaked with water to thoroughly clean them before leaving them to dry. Just be careful not to warp the individual slats while they’re being wiped or washed. As a general cleaning rule, both types may be swept with a cloth or vacuumed to prevent dust and grime from building up. How often this should be done depends on their location, how exposed they are to the outside environment, and also one’s personal preference. 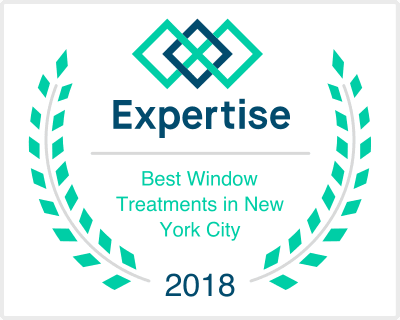 In NYC, our blinds remain the top choice of designers and homeowners. For more information, contact us at (212) 343-9900.